One of the major aspects of ITAM (IT Asset Management) is SAM (Software Asset Management). SAM has seen a huge increase in interest and demand in its services recently. There are various ways in which Software Asset Management can help an organization and minimizing IT security risks is one of the major ways. So, what exactly is Software Asset Management? SAM or Software Asset Management is a best practice that incorporates a set of proven IT procedures that unite technology, processes and people to optimize and control the utilization of software across an organization. In this article, I will explain the ways organizations utilize Software Asset Management to help minimize IT security risk. The new IDC(International Data Corporation) Spending Guide has forecasted that the revenues for security-related services, software and hardware around the world will reach up to $81.7 billion in the year 2017. Especially following the Wannacry ransonware attack in May, 2017 which has affected over 3 lakh computers no business wants to experience a security threat. Nevertheless, this technology’s cost can most of the times be off putting, in spite of 27 percent of companies accepting to have experienced ransomware attacks. But with businesses needing Software Asset Management tools to manage and optimize licensing positions, this technology also helps to minimize IT security risks. How SAM can improve your IT Security? Below here are the 6 ways companies can utilize Software Asset Management to help reduce IT security risks. To maintain a robust security position effectively, having an inventory of all the software that is deployed across the business is compulsory. Using this information regularly allows the prevention of workers from utilizing unauthorized software and detect any unapproved and unknown software. Software Asset Management tools have the ability to detect and maintain blacklist tools; identifying the rogue software, which can decrease vulnerability levels. With the visibility of software that is deployed in the business, it becomes very easy to prevent the utilization of malicious or suspect applications. Even with strict usage policies for utilizing the software, with companies using mobile and storage devices, the installation of software can be done behind a firewall. Utilizing the information that is available from inventory and discovery functionality, implies organizations can disable the programs that are unacceptable, and access control makes sure only selected or authorized users can access certain software. Software Asset Management tools provide a snapshot in real-time that reveals information about which employees are accessing which programs. In this way, they create an additional level of security for the applications. Software Asset Management functionality allows companies to thoroughly inspect the application usage data in case a security breach takes place. This is useful for recognizing when was the last time the security software was used and who launched it in order to help resolve the issue quicker. Software Asset Management tools can identify any outdated or redundant software ensuring only required and necessary software remains available. By encouraging the standardization and rationalization of the number of software titles that are unused, companies enable IT to patch and support fewer applications in a security risk, mainly when only 50 percent of companies have conducted staff training to help handle these threats. Using Software Asset Management to aid patch management can support process efficiency and ensure the scope of target systems is current and complete, which becomes highly critical following a recent statistic that less than 25 percent of companies are applying the most current security software patches within the first 24 hours of release. In the unfortunate event of a threat, this will result in faster reactions resulting in cost and time savings, and ensuring all the network are running the security software that is required. By having access to a Software Recognition Database(SRDB), Software Asset Management tools enable companies to do anti-virus software checking and making a note of computers which have no anti-virus software installed in them. Due to this, the business will be able to minimize the number of risks in the future, by making sure these computers are secured. To prevent security risks, now is the time to completely leverage the benefits of Software Asset Management. By bringing discovery and inventory capabilities into the mix, Software Asset Management reinforces security processes and tools, which can significantly enhance a company’s capability to protect data, systems and software helping to minimize the operational risk. 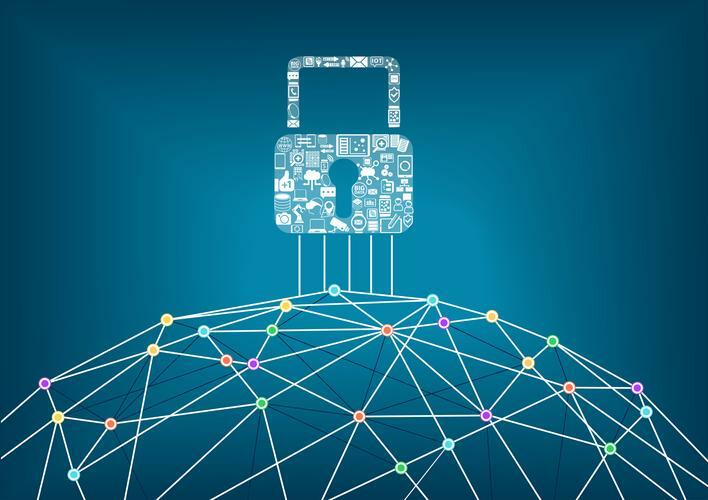 For some, it even helps recognize those systems that are missing critical security and control solutions your company prefers to have in place.